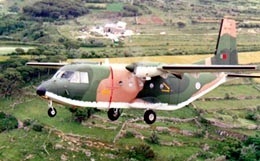 Regarded now for its utility in undeveloped regions, the Casa Aviocar was originally conceived as a light STOL, short takeoff and landing, transport for the Spanish air force. 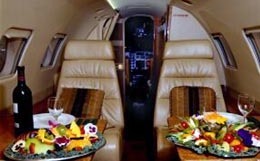 For private jet charter, the Casa Aviocar can accommodate a maximum of 24 passengers at an above average high cruise speed for its class. 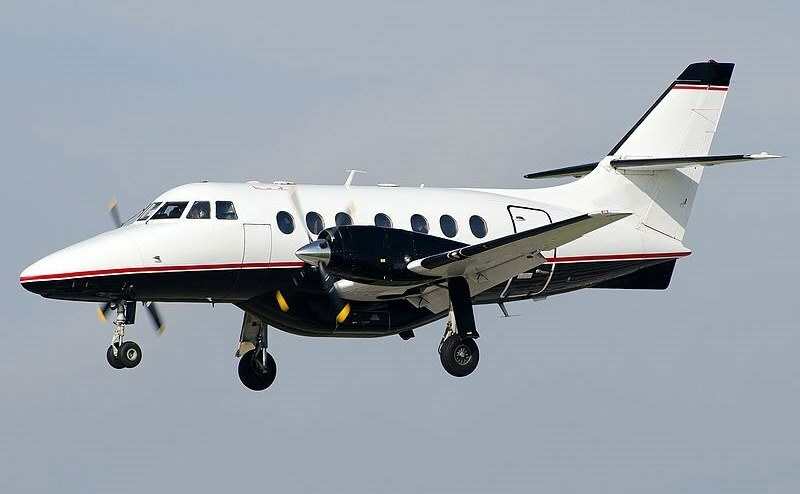 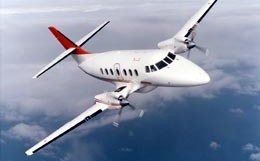 For more information about chartering, leasing or buying a Casa Aviocar please contact us by calling +44-20-3874-8091 or send us an email here.